The basic premise of combining is to use an upstream metering device to create alternating gaps between products in order to blend multiple lanes of product together. This is a continuous process. 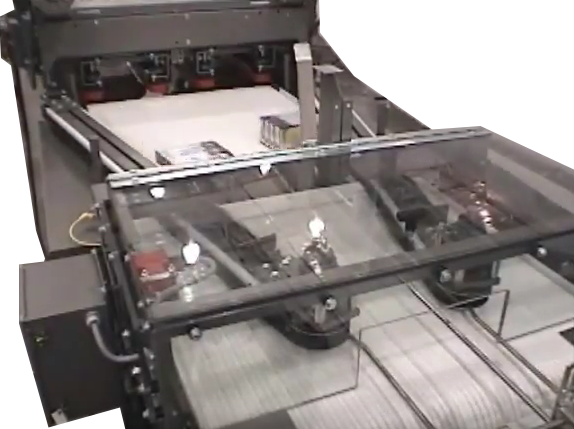 Dillin’s Combiners can be integrated with Dillin’s full line of products and controls to provide a stand-alone piece of equipment or a complete, customized system.